An incredible, luxurious anti-ageing facial that uses natural, paraben free ingredients to infuse oxygen, peptides, plant-derived stem cells and a high concentration of botanical enzymes, resulting in a refreshed, luminous, more youthful looking skin. Oxygen is vital to the survival of every cell in our body. Oxygen provides energy to our cells and is essential to maintain your cellular function and repair. Oxygen is needed to promote fibroblast proliferation and collagen production which is an essential part of the skins healing process. The availability of oxygen to skin tissues play an important and integral role in skin recovery. 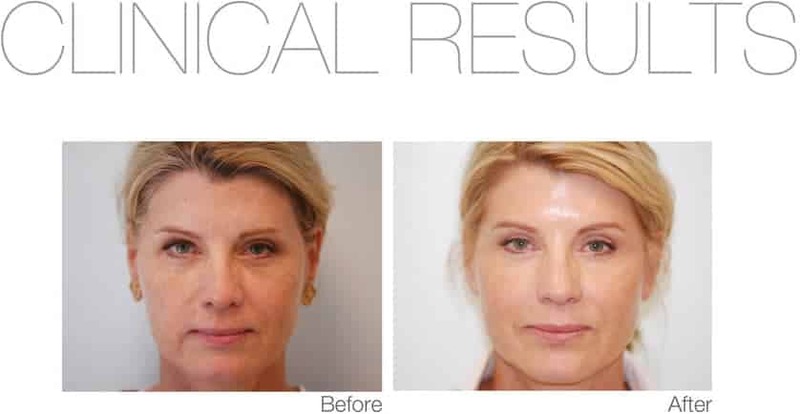 What is the O2 Lift Facial used for? The Enzymatic Peel used in the treatment will remove any residual dead skin cells and stimulate circulation and collagen production deep under the skin. An Oxygenating Masque delivers a potent dose of oxygen to the skin. The Stem Cell Enhancer that is used contains a high concentration of stem cells, botanicals and Vitamin C to repair and revitalize your face. The skin looks radiant and fresh after the treatment and has a lovely glow. For best results, it is best to have a course of 6 treatments, fortnightly apart, but you will see a result after 1 treatment. This facial requires no down time, so is the perfect choice the day before a special occasion for that instant wow factor. 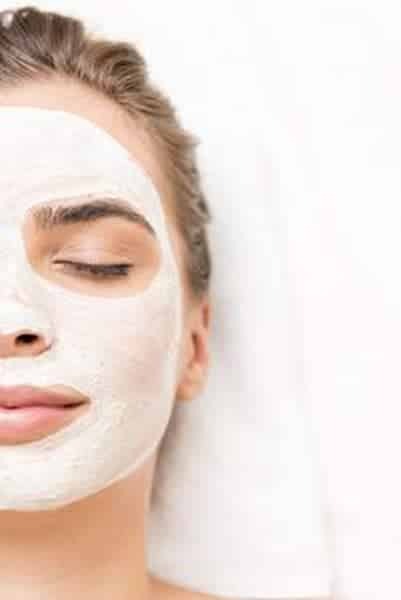 This “red carpet facial” is perfect for everyone who wants luminous, refreshed and revitalised skin.